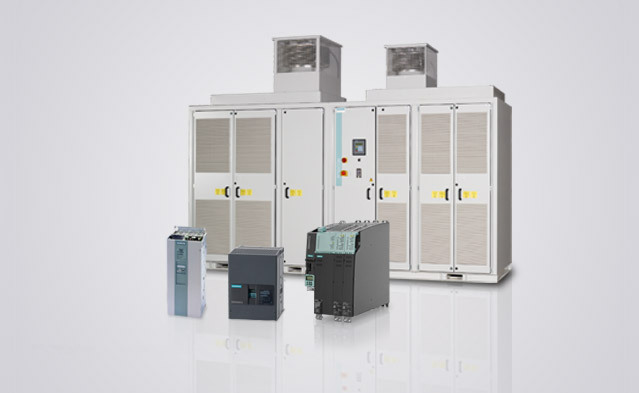 Whether it’s a matter of efficient pumping, ventilating and compressing, or precise movement, processing, or machining, the number of application areas for frequency converters is almost endless. 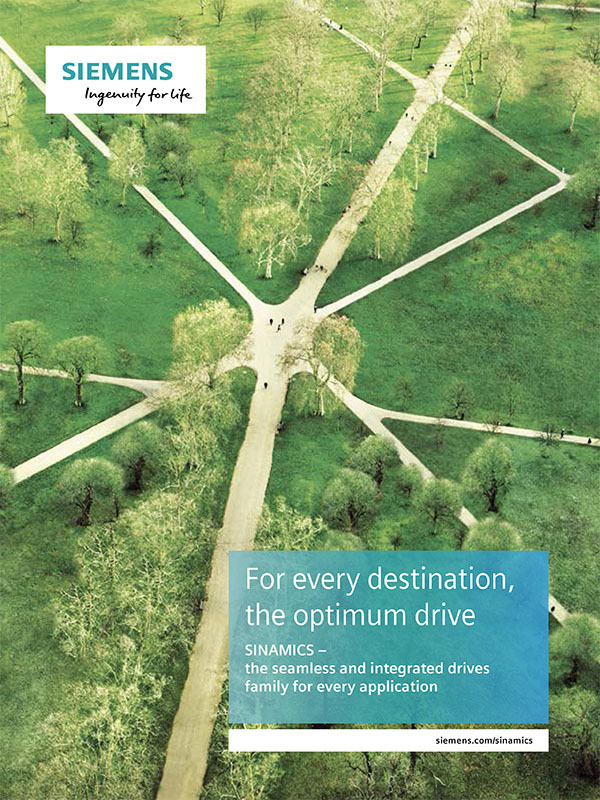 So it’s good that there is one family of drives for all of these areas that fulfills every requirement perfectly: SINAMICS. 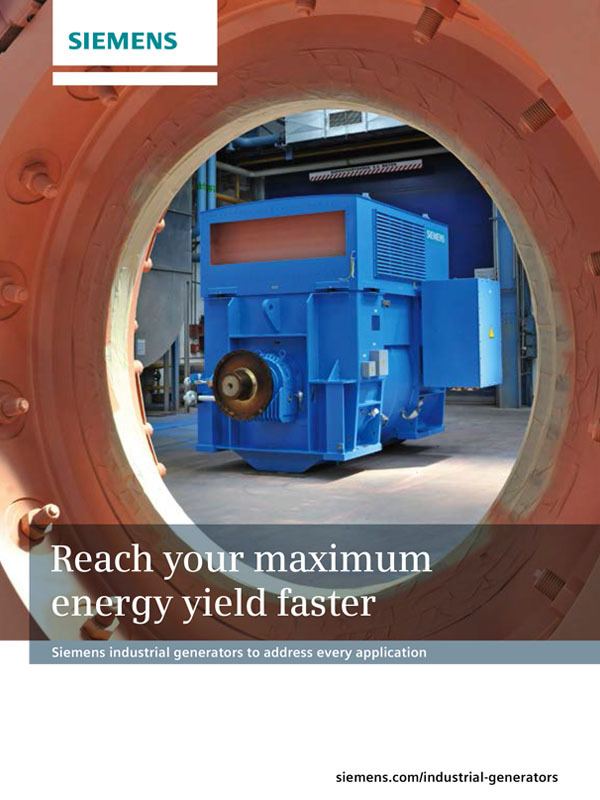 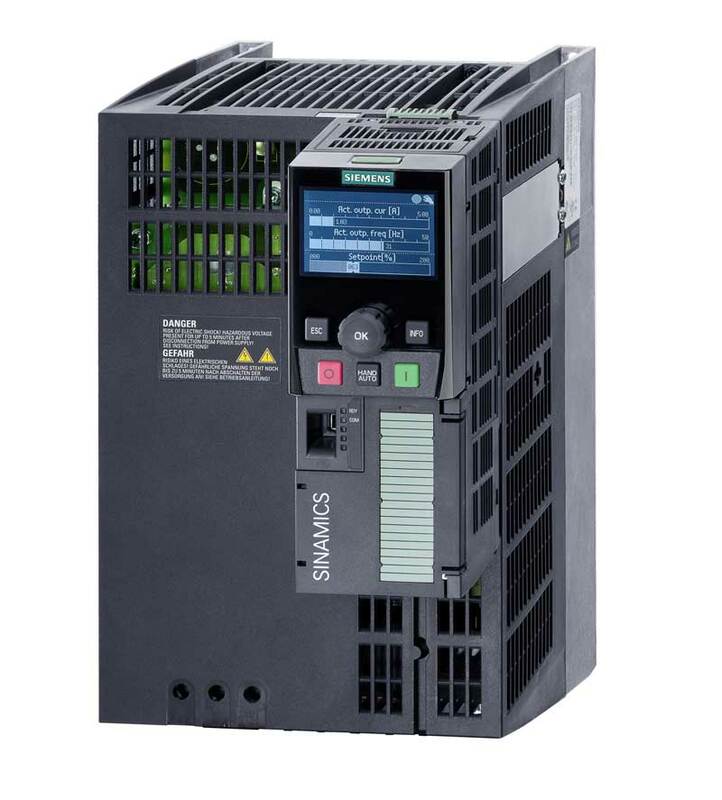 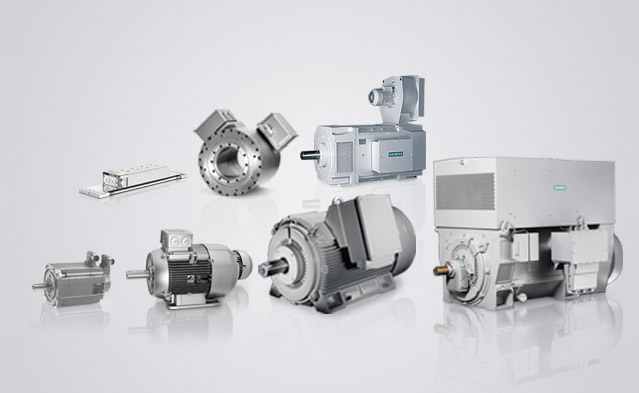 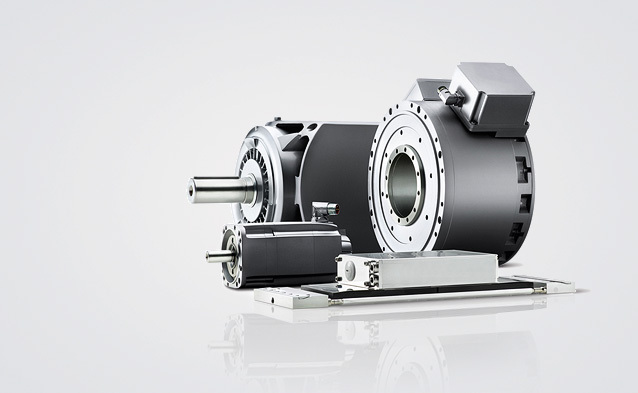 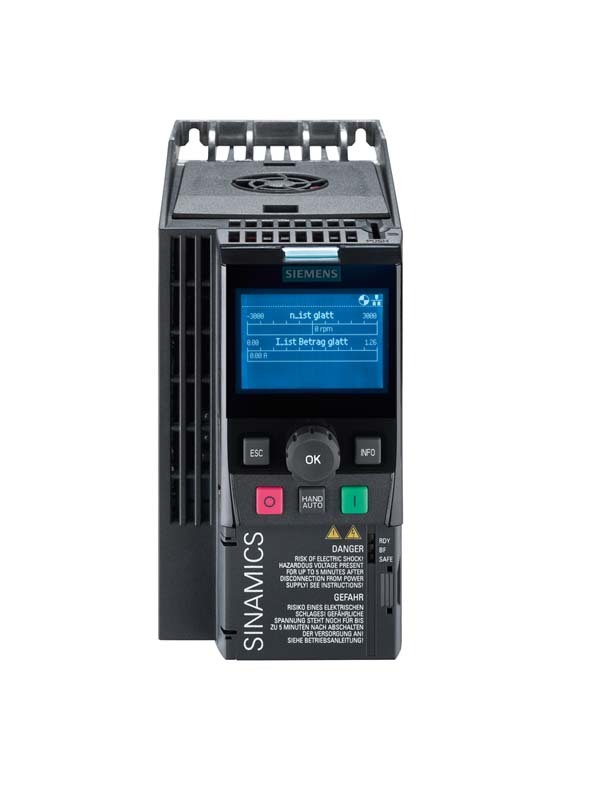 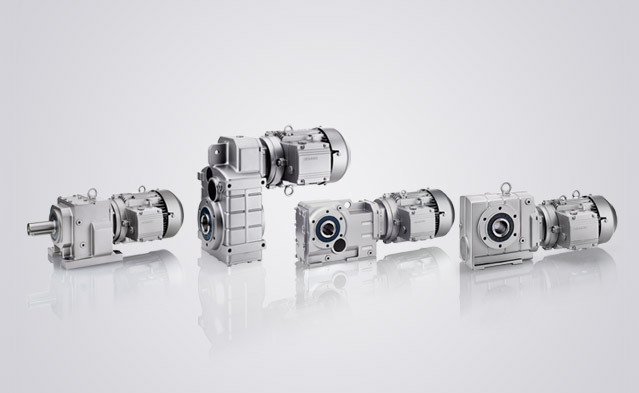 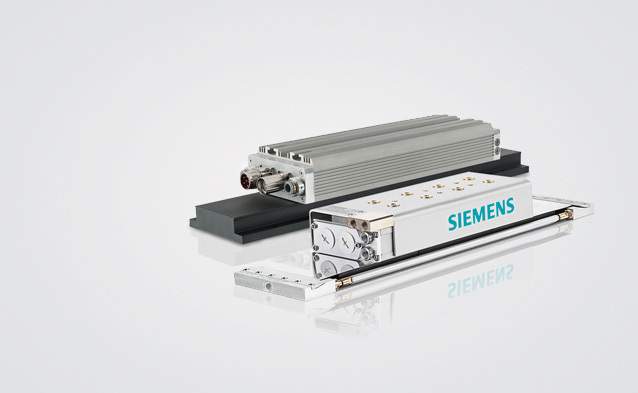 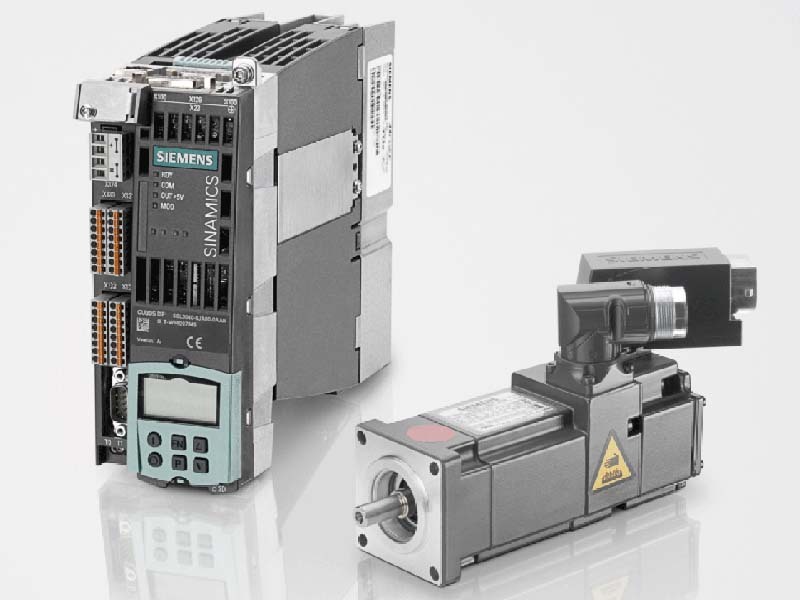 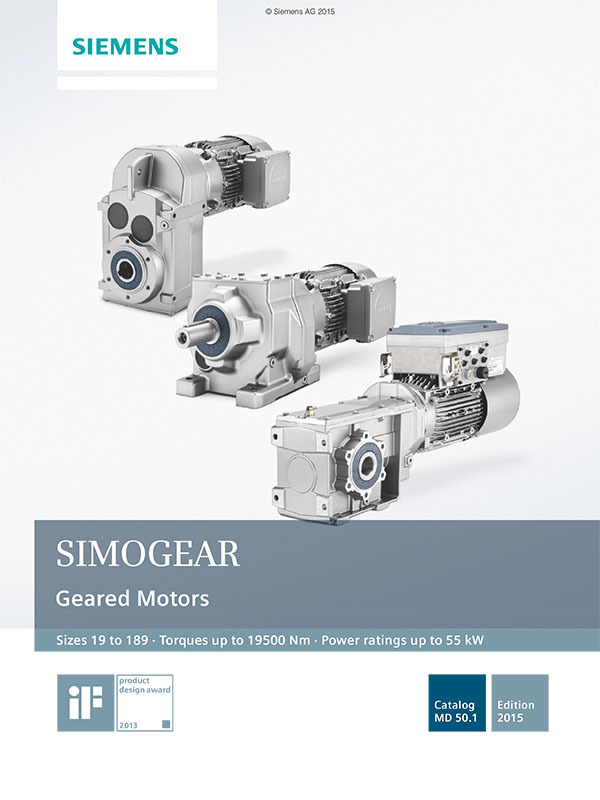 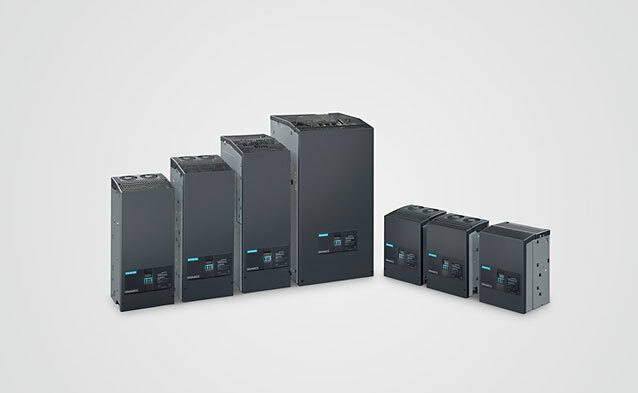 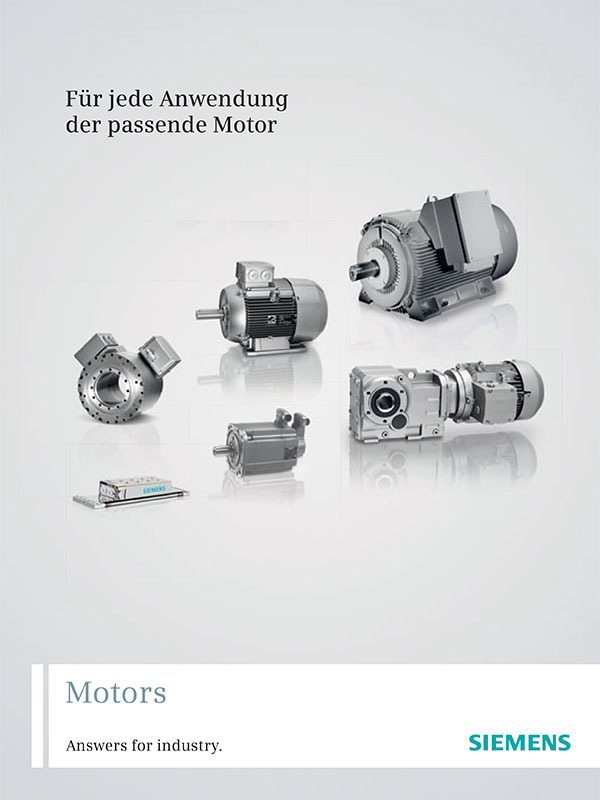 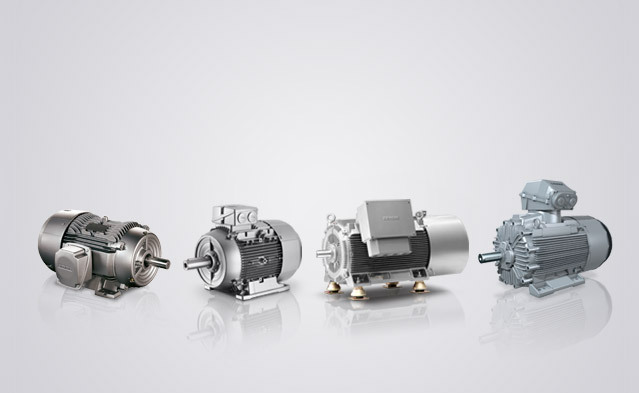 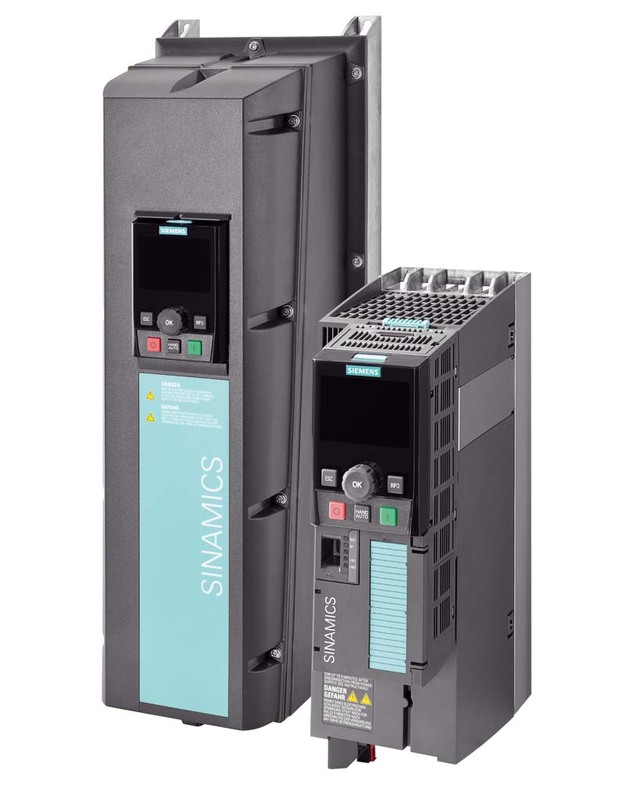 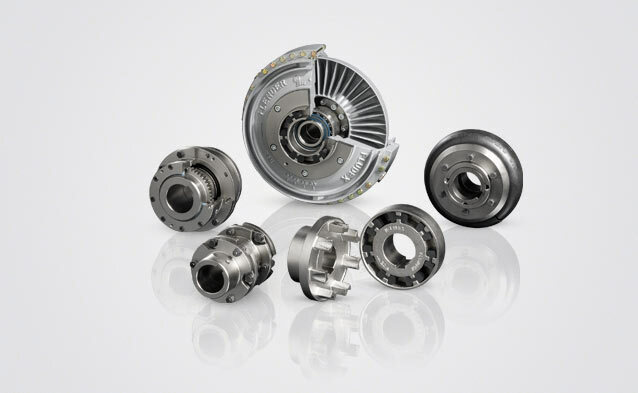 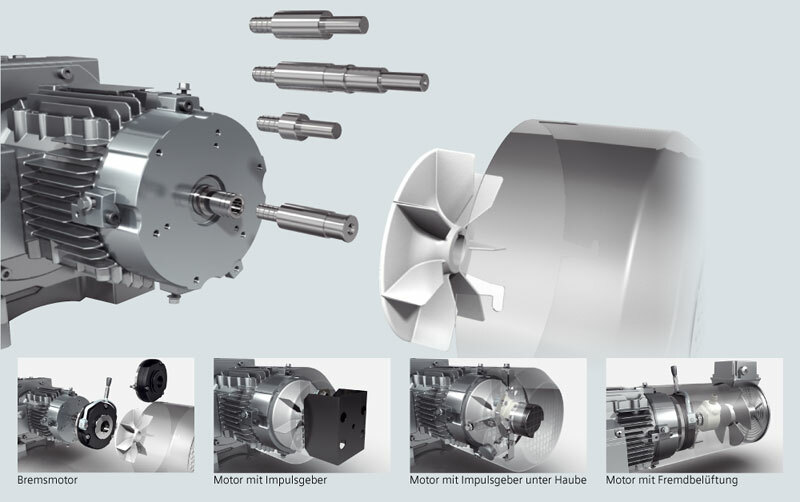 With an electric Siemens motor, you can always achieve the highest efficiency level. 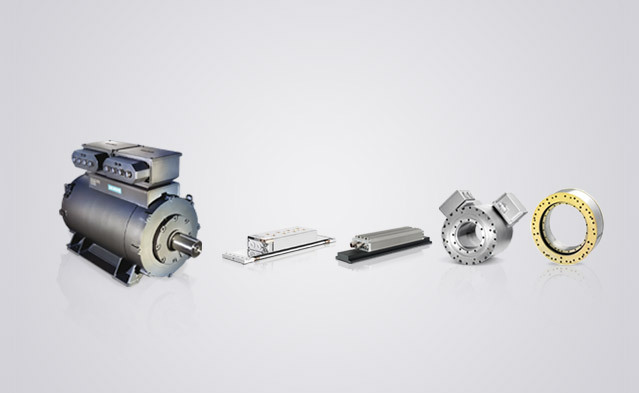 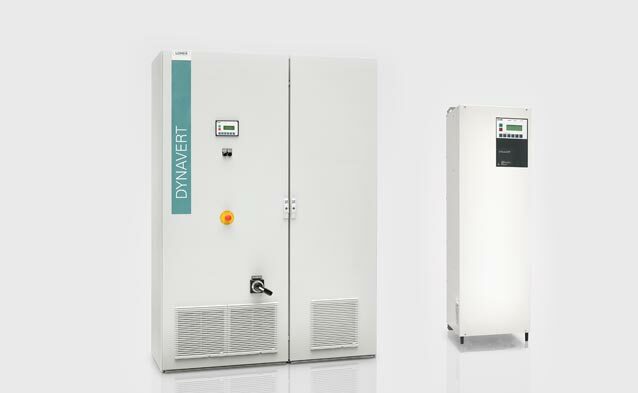 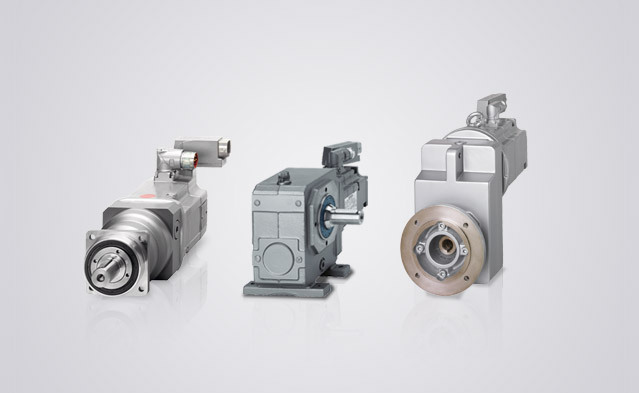 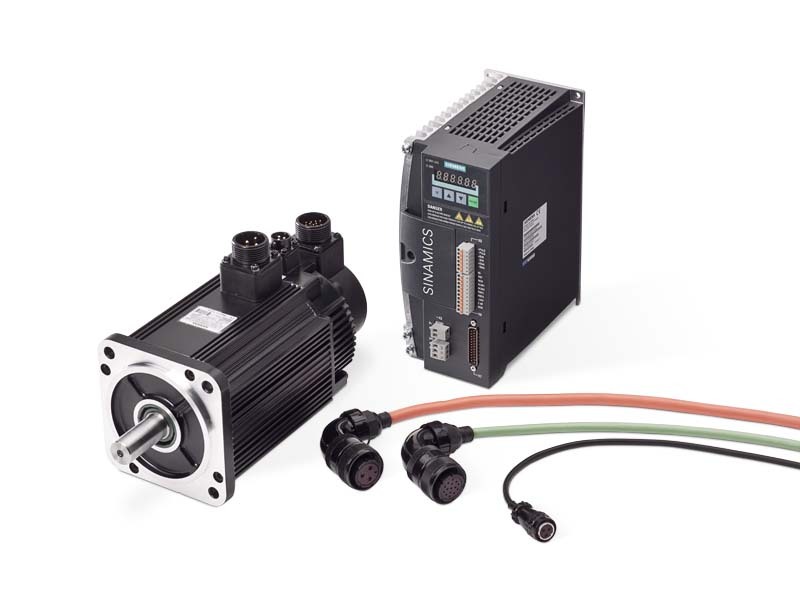 Our systems cover the entire range of synchronous and asynchronous technology: from standard systems and servomotors for Motion Control applications to high voltage, DC and customized electric motors -innovative drive technology for all sectors, applications and power classes. 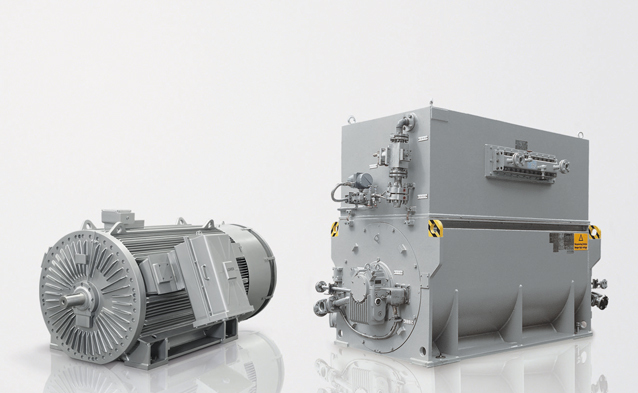 The range for the industrial environment includes high and low voltage, diesel and turbine-driven generators. 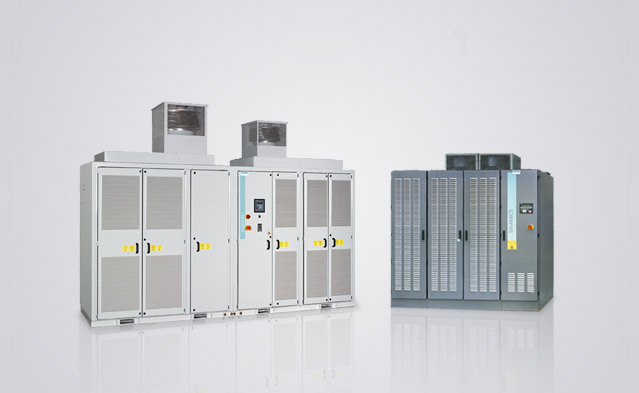 Here, we leverage the wealth of experience in building electrical machinery up to 100 MW, where for decades, we have been technological pacemaker and No. 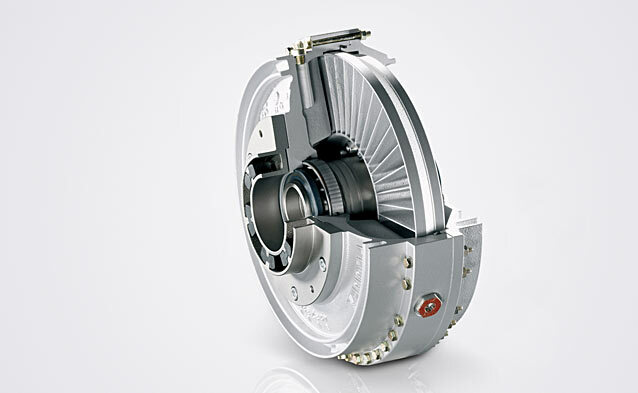 1 in the global market. 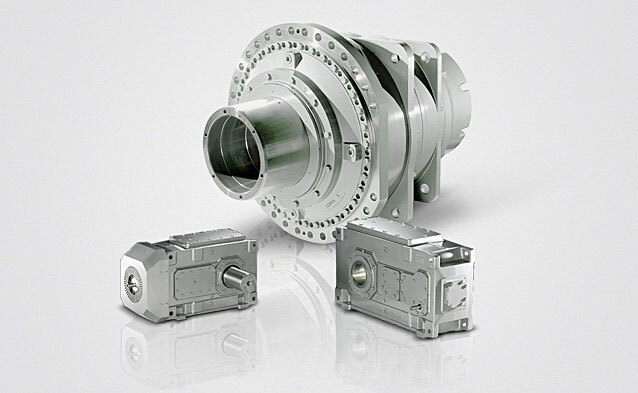 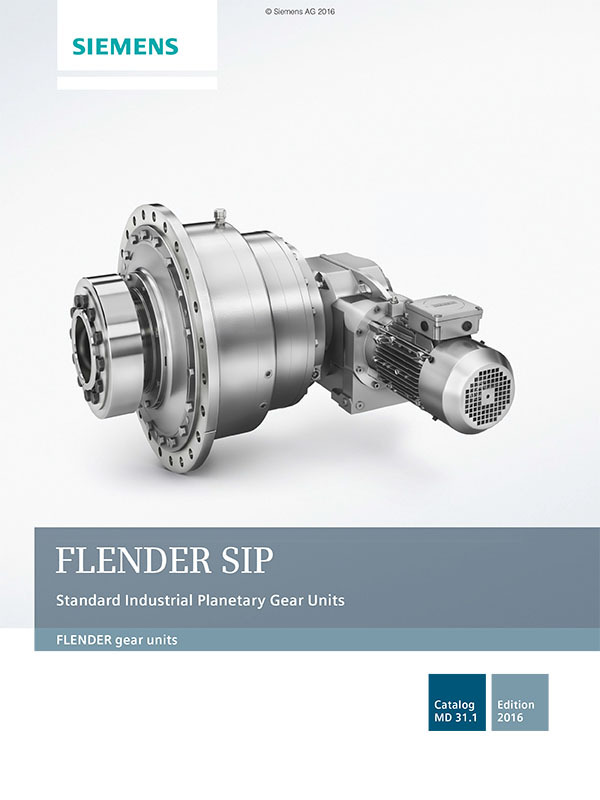 In the drive technology sector, the product name FLENDER has a special ring to it all around the world. 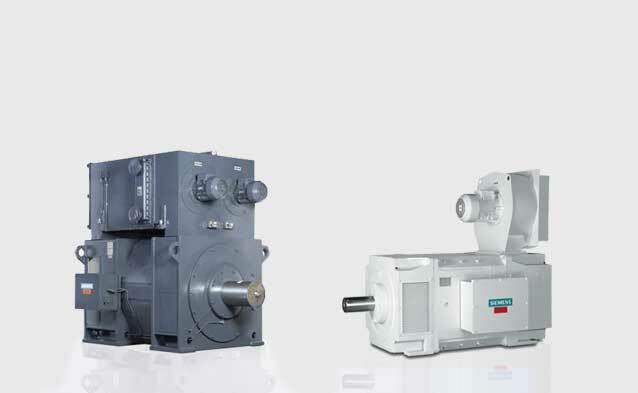 That is, of course, not only a result of the unparalleled reliability of our products. 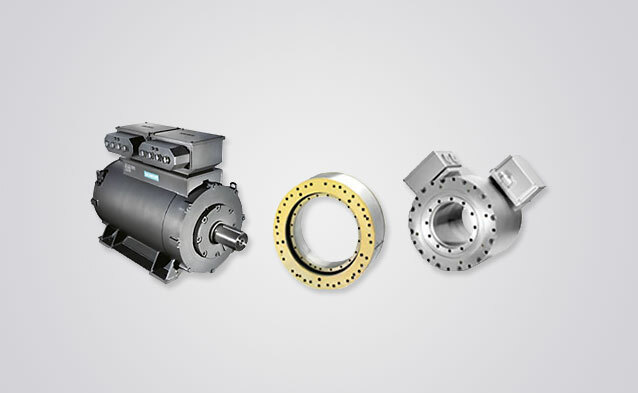 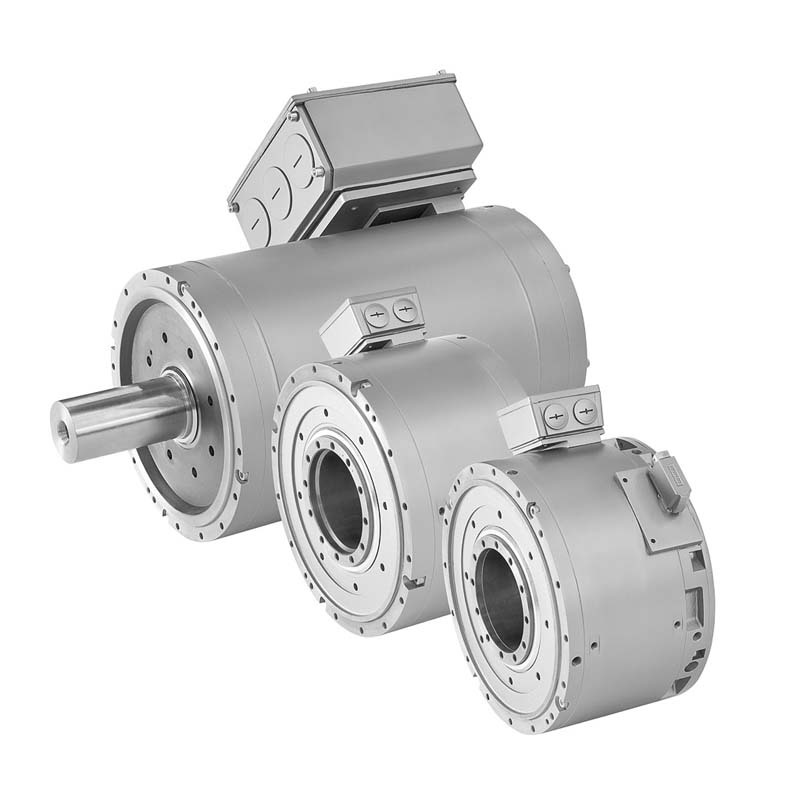 During over 80 years as a manufacturer of gear units, we have built up extensive industry know-how that has contributed to the quality of our products and solutions over the decades. 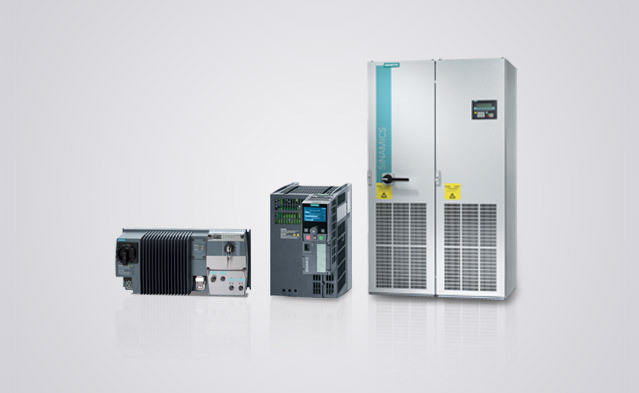 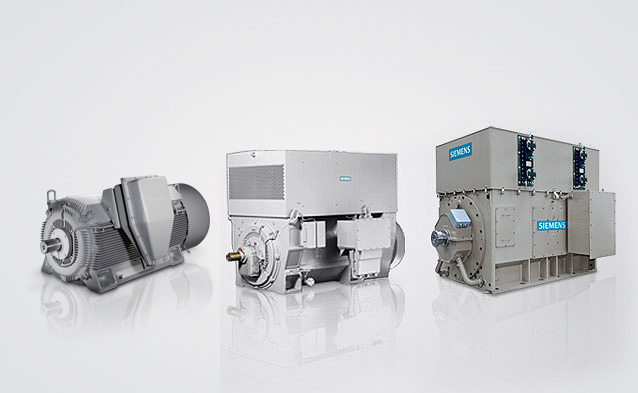 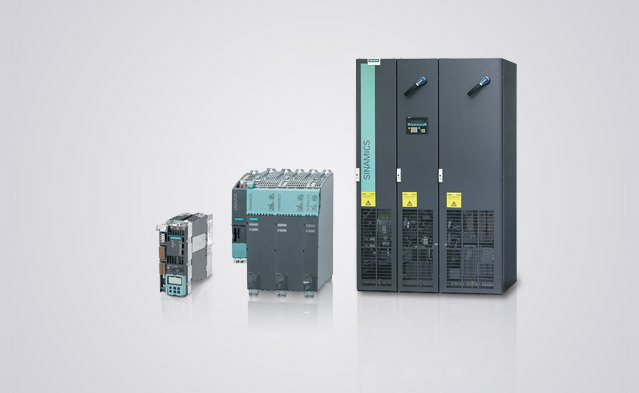 Thanks to its great experience in numerous industries and international performance Siemens is the right partner for you for all requirements relating to power transmission technology. 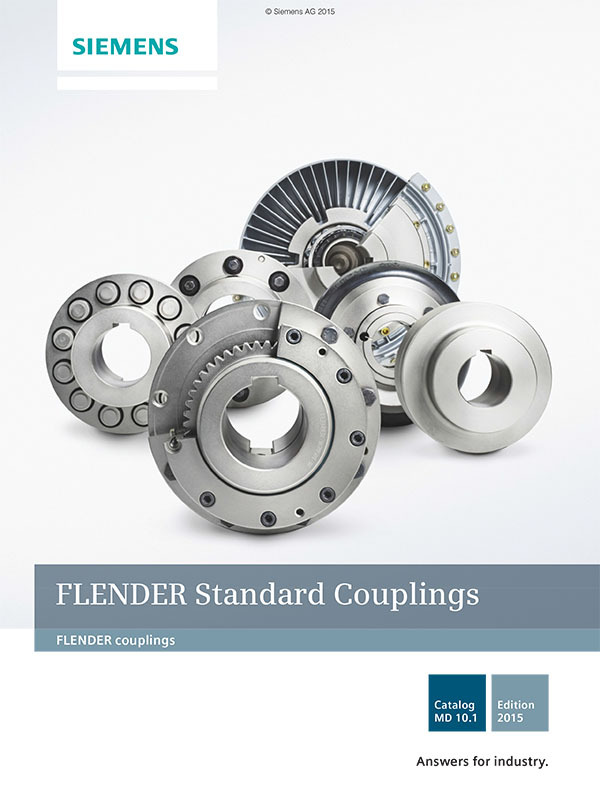 We supply high-quality FLENDER couplings for almost all branches of industry. 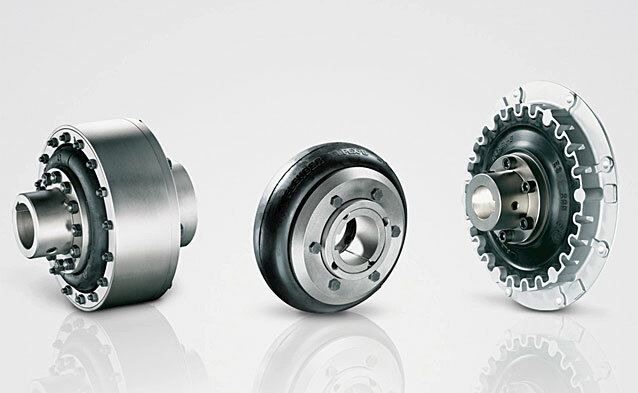 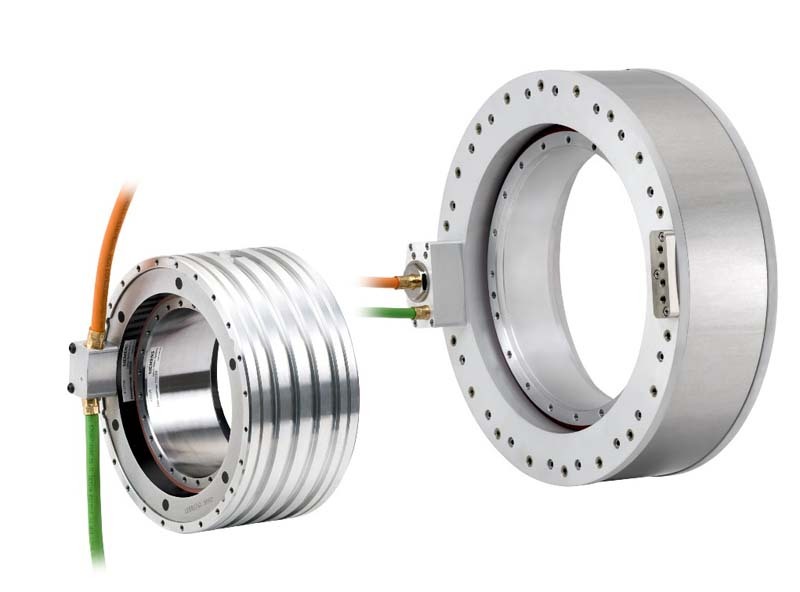 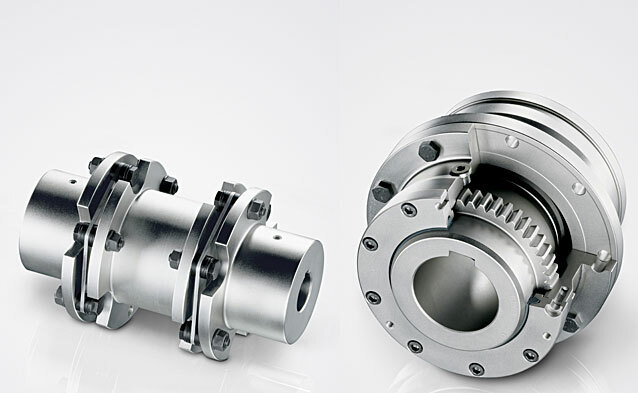 Accordingly, we offer you a wide range of flexible, highly flexible, torsionally rigid and hydrodynamic couplings and in numerous sizes and versions.